Performance is key when designing your project, especially in the areas of structure and energy. We work together to match your end goals and performance criteria with the best materials available. A good solid structure with a dramatic reduction in energy consumption is our desired result. Understanding the three forms of heat transfer has led us to using a hybrid insulation package in order to maximize energy efficiency and to minimize heat loss. Controlling the transfer of heat, whether it is keeping it in or stopping it from migrating out, is the key to a New Energy Home. Having been in the building industry for over 55 years, we have learned techniques and developed one of the most efficient building systems in the industry. This system provides a high performance structure while using the materials in a very efficient manner. Factoring in your future maintenance costs is something most prospective home buyers never consider when selecting materials or finishes. Our focus is to guide you through this process and assist you in selecting products that give you energy efficiency and low or no maintenance for the length of your mortgage. Replacing major components like shingles before the home is paid for is not the best choice. If you are living in an area affected by extreme weather conditions, be assured we can take this into consideration. We can design our structures for high resistance to hurricanes, tornadoes, and earthquakes, possibly better than most building systems being used today. Many homeowners verbalize the desire to eliminate all utilities but realistically don’t believe that could ever happen for them. While most have the wrong perception that complete energy independence is not yet affordable, we have been helping design New Energy homes that are Net Zero and are very affordable for the typical new home buyer. Maximizing materials in the structure so that solar can be integrated into the roof, and adding smart thermal mass so the solar system can be kept as small as possible, are factors that make Net Zero and energy independence a reality today. Our main goal is to build a structure that has a much lower energy demand than those being built today, yet to become totally energy independent and have a net zero energy rating, a renewable energy source needs to be added. We use BIPV (Building Integrated Photo Voltaics) or “thin film” solar which greatly improves the aesthetic appeal which many people are looking for. 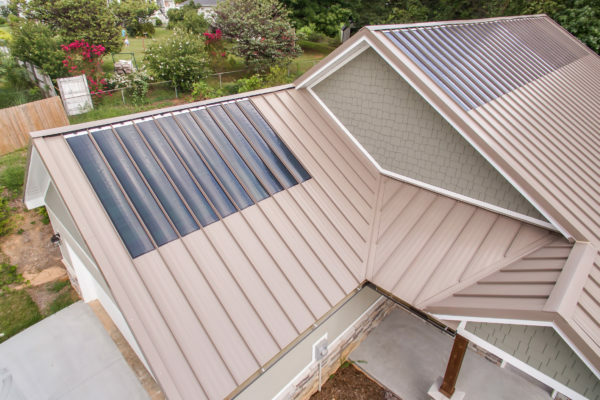 The solar film is laminated to the standing seam steel roof and appears to be part of the roofing substrate. Adding thermal mass to our design will reduce the demand for heating and cooling and consequently reduce the energy demand. Retaining the heat and reintroducing it into the living space later is seldom done because of the difficulty, cost, and effectiveness of current available methods. This option produces “smart thermal storage” being used by a “smart buyer”. In selecting a roof that gives you the best performance, we recommend a Steel Roof with a “Cool Roof Paint”. The longevity, reflectivity, and curb appeal all add to the value of your home. The end result is a roof that lasts for decades, keeps the attic temps well below shingles, and looks better longer than most other options. 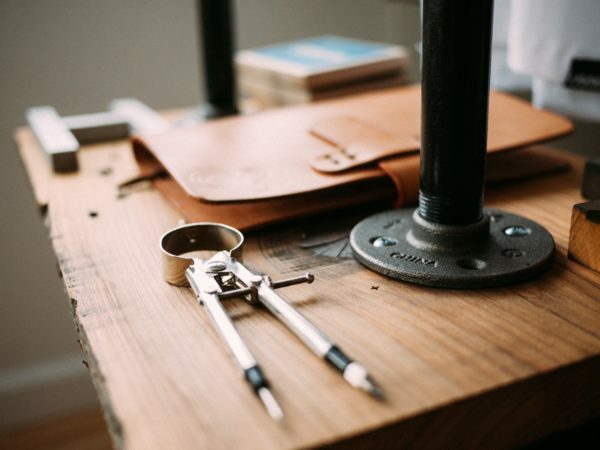 Life Cycle Cost Analysis (LCCA) is a tool to help determine the best choice among different material alternatives when considering manufacturing, owning, operating, maintaining, and finally disposing of them. It is easy to only consider the purchase and operational cost while failing to consider the cost to the environment and natural resources. We should consider and evaluate the choice of our materials from this perspective, so the true cost is easier to see. When you consider engaging with a builder or designer for your new home this key perspective should not be ignored if this aspect is important to you. 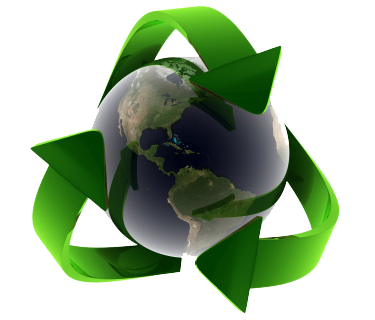 When you are building a new home you are impacting the environment around you. The keys to help determine how to minimize that impact include the size of the structure, selection of sustainable building materials, energy efficiency of the structure, and the lack of maintenance needed over the life span of the home. By focusing on these aspects we will maximize our investment and ultimately save monetarily while respecting and being environmentally friendly. We believe that the benchmark for the building industry should be at a higher level of sustainability than what has typically been the norm. More thought has been put into a New Energy Home in regards to the performance of the materials, and the maintenance required to sustain them while still balancing that with the embodied cost in order to maintain our goals in affordability. The question that should be asked is if what we are doing in building homes and our use of energy is sustainable for the next 200 years? If not, why aren’t we building differently? At New Energy Homes, we are. Many people say or indicate that they would like to reduce their carbon footprint, but don’t know how to determine what their current impact is. Your home is a big piece of the equation when doing the calculation. Not only is the selection of materials critical, but even more important is the amount of energy that will be used in the operation of the home’s lifespan. If the net effect of the energy consumption can be greatly diminished or even eliminated, a Net Zero Home will have made a huge reduction in your own carbon footprint. If reducing your carbon footprint is important to you and your family, then you owe it to yourself to engage in a conversation as to how New Energy Homes can help you achieve that goal. While we have some pre-designed models to consider, we can assist you in designing a home that addresses you and your family’s specific needs. Having thought through the basics such as number of bedrooms, garage size (if any), number of levels, whether a basement is needed, and overall budget amount will help the planning process to go much faster. Look around, consider what exteriors appeal to you and what textures are used. What roof shapes seem to fit your style while considering that the simpler a roof is the easier it is to attach solar and the less expense it adds to the construction cost. We look forward to working with you in the design of your new home project.